*No small letters or symbols such as ‘:”! @$(+= are allowed. Only # is permitted. *More lines + Characters = small text size. Do NOT skip a line. 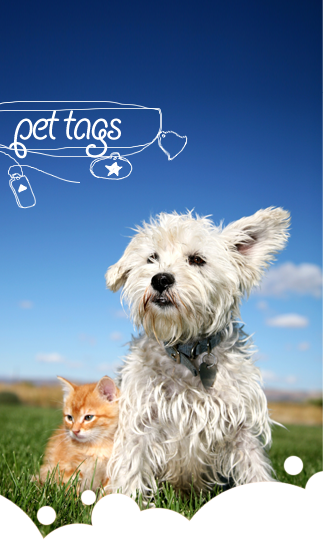 Font/text will automatically centered, increase or decrease to fit tag. 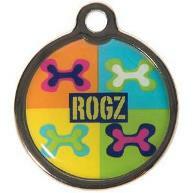 Copyright @ PLC Pet Tags 2012. All rights reserved.